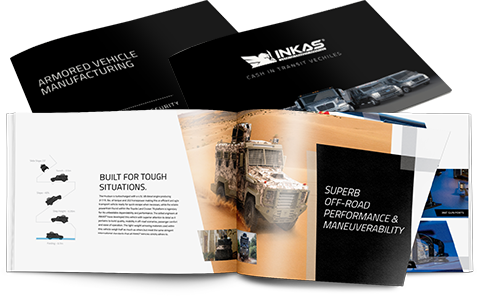 INKAS® Armored Vehicle Manufacturing is honoured to announce that it has been named as a finalist of the Ontario Business Achievement Award (OBAA), Going Global category. The award recognizes excellence, innovation and leadership in Ontario’s export sector.  Focusing on the export strategies, in 2016 INKAS® developed new innovative products and opened new territories as well as strengthen its presence in the existing markets in order to bring more business to Ontario. While participating at the Ontario Business Mission to Israel led by Kathleen Wynne, Premier of Ontario, the company has signed a multi-million agreement to build armored vehicles. In the nearest future, together with its partners INKAS® aims to expand into CIS countries such as Ukraine and Azerbaijan. In September 2016, the company launches its new line of vehicles at the 2nd Azerbaijan International Defence Exhibition. “We believe that export missions as well as participation in the exhibitions worldwide are great opportunities to leverage the strong economic and cultural ties between Ontario and other countries in order to develop new commercial partnerships that will lead to economic growth and job creation in Ontario,” said David Khazanski, CEO, INKAS® Armored Vehicle Manufacturing. Hosted by the Ontario Chamber of Commerce (OCC), the OBAAs is a unique event that showcases some of the province’s most successful businesses and the positive impact they have had on Ontario’s economy. For 34 years, the OBAAs have acknowledged and celebrated Ontario’s best in business – awarding organizations that personifying integrity, hard work, innovation, entrepreneurship, and export excellence. This year’s gala will be held on November 29, at the Metro Toronto Convention Centre.